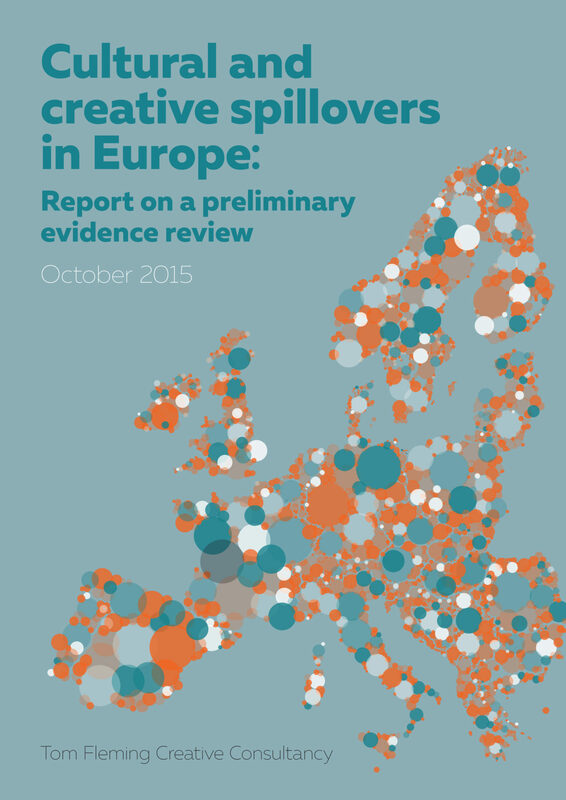 The EU project Creative and Cultural Spillovers recently published its report classifying spillover effects. Among the report findings are three areas where there is persuasive evidence of spillovers: ‘innovation in knowledge’, ‘health and wellbeing’ and ‘creative milieu and place branding’. 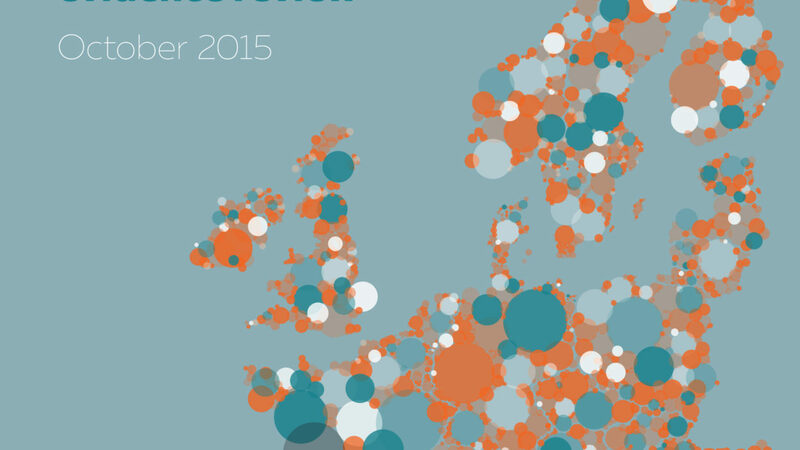 The full report can be downloaded on the project’s collaborative website, which allows visitors to join the debate.